Tesla Careers - What Is Happening to Its Staff? 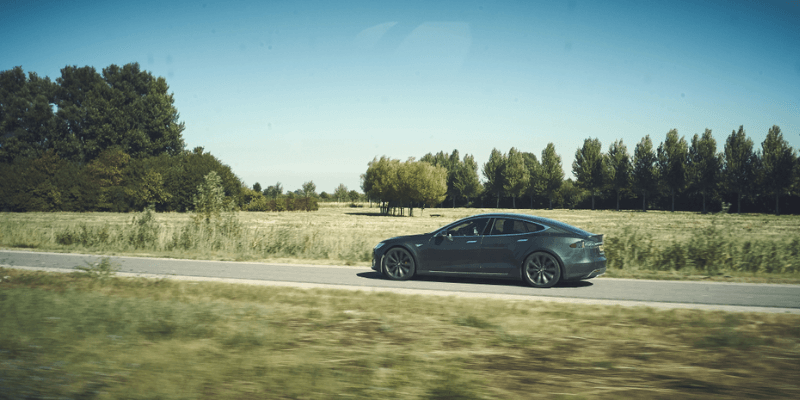 You may know Tesla as the up and coming startup that took the world by storm with its eccentric founder, Elon Musk, and its large-scale technical innovations such as the Tesla Roadster and Tesla Model X. You may also be familiar with Tesla thanks to its other defining accomplishments such as autonomous self-driving trucks, consumer-grade luxury cars with autopilot, and a solar roof with indistinguishable tiles that all contain their own photovoltaic cell. Tesla is no doubt the forefront of innovation. However, despite all these recent advancements, Tesla has been fading out of the average consumers reach. As a result, sales have been plummeting, as those who can afford a Tesla already own one of the previously mentioned models. This is why when Tesla released its Model 3 starting at only $35,000. There has been a ton of public interest, but not without its fair share of damage in the Tesla stock thanks to sales expectations not being met. We’ll take a look at what caused some individual’s Tesla Motors careers to come to an abrupt end. If you haven’t been aware of the most recent articles being plastered throughout the Internet about Tesla Motors, you may not be aware of the large quantity of layoffs that will begin rolling out in the coming days. Thanks to Elon Musk’s Tesla Model 3 price drops to meet a more consumer-friendly price point, there is an imperative need for the company to restructure and drop 7% of its workforce to accomplish its desired results. Companies laying off employees to restructure production, or to meet manufacturing demand is not out of the ordinary by any means. But, coming from a company who was overly generous with its hiring packages and stock options, there’s little surprise something like this has occurred at Tesla Motors. Coverage Options for Cars Old and New, only with Drivesmart! If you were told that you could own a Tesla vehicle with an autonomous self-driving system, an advanced security mode and a total reliance on electrical energy for only $35,000, there would be no stopping the sales from rolling in – in theory. This is exactly what Tesla believed as they dropped their original underperforming $50,000 price tag to $35,000 for Model 3’s only a few short months ago. With the overall calculated sales for the year coming in at a total of about 252,000 units sold, it almost seemed as if Tesla was ahead of the curve. However, the company estimated to sell a total of 500,000 units within the year. With that said, it’s clear that Tesla was far below their goal. This was the main reason for a 7% cut in their workforce. The goal of the cut was to allocate more budget to manufacturing the Model 3. Why Were the Sales so Low? How Much does the Model 3 Actually Cost? To touch back on the claim of affordability we’ve explored above, if you were to head over to Tesla’s website and view the custom creation tool for a Model 3 car, you’ll find its base price to be $35,950. This base price is what most people were interested in and what most are generally looking for. The base configuration the Model 3 comes equipped with a black exterior as well as interior, as well as 18-inch Aero wheels, a rear wheel drive, and a 264-mile estimated range from a full charge. Any attempts to change any of the preset configurations will result in a price increase ranging from $1000 to $1500 depending on external or internal color. This is also coupled with the fact that the autopilot system is disabled until shelling out an additional $5,000 to enable this feature. Those who did not opt for the autopilot system to be included during manufacturing are quoted an additional $7,000 if they choose to install it in the future. With an extended battery as well as autopilot and customized colors, you will increase the price to just under $70,000. That leaves the “affordable” Model 3 economy model in the same pricing range as Mercedes and other luxury vehicles. 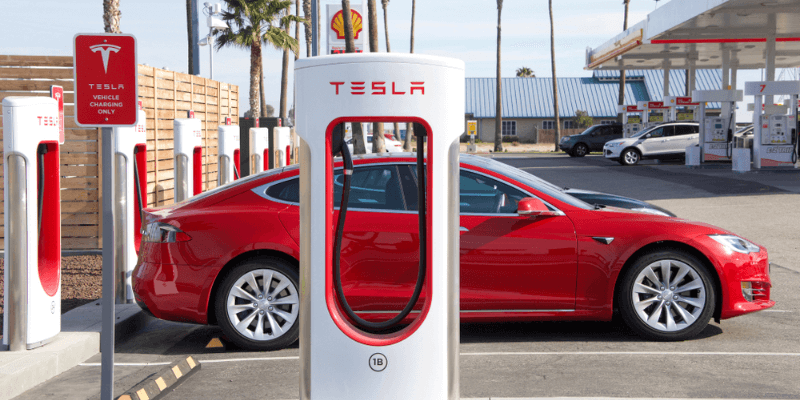 With the general interest generated by the ability to purchase an affordable electric luxury vehicle, it would come as a no-brainer that Tesla would push its assets into developing a steady low price point. But that may not be the only thing affecting the lack of sales, as California has been effectively dropping their energy tax incentives provided for eco-friendly variants of any large consumer product such as consumer vehicles and solar panels that run on renewable energy. Last year this tax cut was valued at up to $7,500 allowing for Tesla’s new vehicle to stay reasonably affordable even after the inclusion of autopilot. As a result of discontinuing said tax incentive, the savings of $7,500 has fallen down to $3,500 with plans to eliminate the tax incentives entirely at the end of the year. This is a huge area of consideration for Tesla as they knew the impact of losing that incentive would drive sales further away from their desired goals. As a response to the loss of these tax incentives, Tesla will drop the prices by $2,000 per model allowing for a lower overall price. But it will still be a hard sell for most people which is why restructuring the manufacturing process to be as close to $30,000 is imperative. Honestly, no one knows this answer and it’s not clear that even the Tesla founder, Elon Musk, knows either. Since Tesla is one of the most mainstream car manufacturers for electric luxury vehicles, there is no ground laid out in front of them. With hopes of advancement and a steadier production line in their new Shanghai location, there is hope for a massive positive turn in profits. For a more extensive breakdown of expert opinions on what will come next feel free to check out the CNBC article on What’s Next for Tesla.